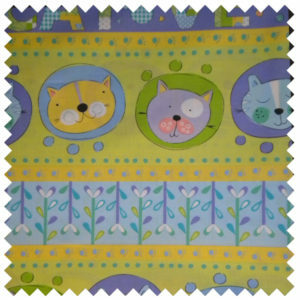 Intertwined cats by Timeless Treasures. Black and White Cats Curled up together. Ying and Yang. This design has a M.C. Escher feel to it. 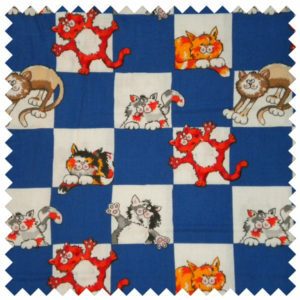 Cats in circle measure 1.125 inches. 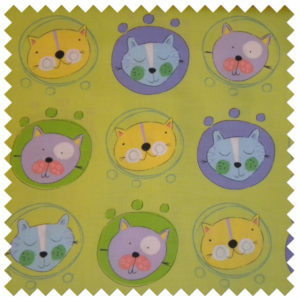 100% Cotton • 44/45″ Wide • Purr-fect for quilting, apparel or home decor.